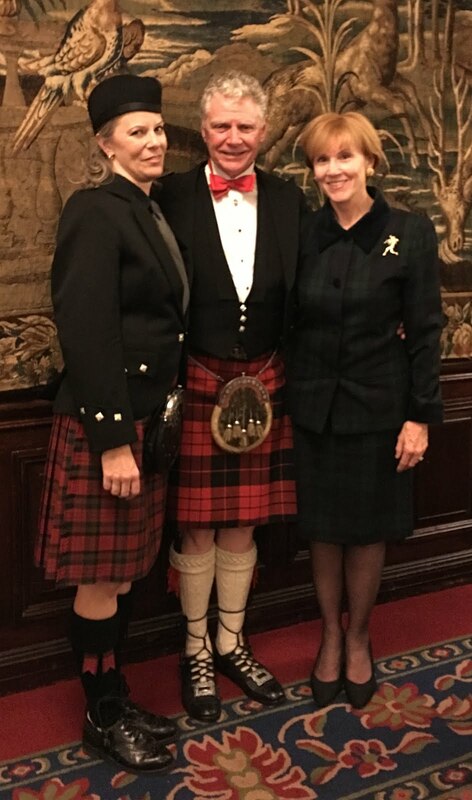 For the fifth year Nancy I were invited to attend the Cal Tech Athenaeum Club to participate in their Burns Night. Truly it is a premier event in the best traditions, piper, haggis, poetry and song with a fervent audience in a venue of unsurpassed beauty. Chef Kevin Isacsson simply continues to out do himself in his attention to detail. This year our piper was one of John McLean Allan’s pupils, Megan Kenney. 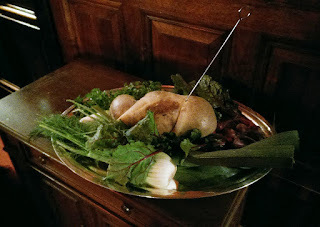 Suffice it to say, she dismissed her duties in fine style. The stately nature of the venue was enjoyed by us both. 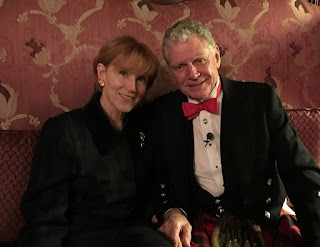 We were able to sit ensconced by the Scottish Fiddlers as the guests arrived.